This year, we're again offering a sailing alternative to Thanksgiving TV viewing. We think you're going to love this in-depth series on sail trim from our friends at OffCenterHarbor.com. 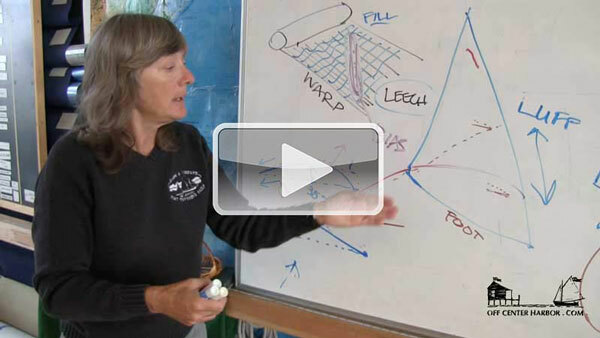 Sailmaker Carol Hasse draws upon her 45,000 miles logged at sea as she passes along her deep knowledge on trimming and shaping sails. Enjoy this video on headsail trim and be sure to sign up to get access to the full series plus 10 more of OffCenterHarbor.com's best videos.